The Migration Advisory Committee’s (MAC) report, which sets out a series of recommendations for the new immigration policy post-Brexit, would cripple the construction industry, according to the Federation of Master Builders (FMB). Commenting on the MAC report published this week, Brian Berry, Chief Executive of the FMB, said “This report makes very worrying reading for the tens of thousands of small construction firms across the UK who are already deeply concerned about the skills shortage. Its recommendations ignore the pleas of construction employers who have called on the Government to introduce a visa system based on key occupations rather than arbitrary skill levels. Instead, the proposal is to apply the Tier 2 immigration system to EU workers, which would be disastrous for small and micro construction firms. Even if tweaked and improved slightly, the Tier 2 system would not make provision for ample numbers of low skilled workers to enter the UK and these are people the construction industry relies upon. For the Government to make good on its construction and house building targets, it will need sufficient numbers of labourers as well as civil engineers and quantity surveyors. 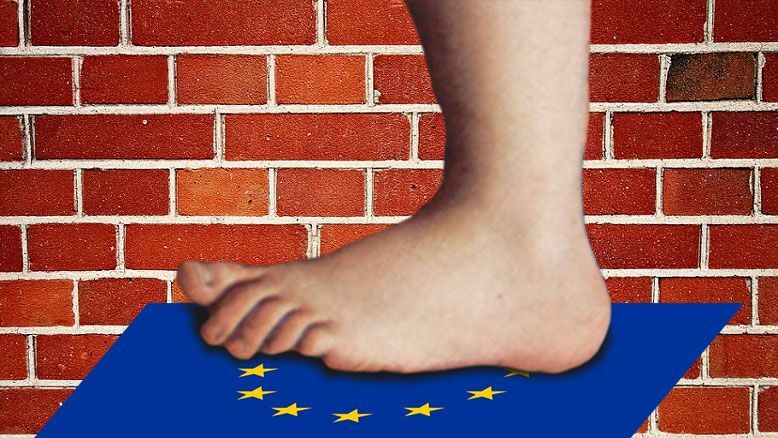 “It’s not at all clear that EU workers with important skills already in short supply, like bricklaying and carpentry, will not fall foul of a crude and limited definition of ‘high skilled’ worker. In addition, the report explicitly recommends that there should be no migration route for lower skilled workers with the possible exception for seasonal agricultural workers. There is also a vague suggestion that if there was a route for lower skilled workers, it should be aimed at younger people and not be open to workers of all ages. This is far too restrictive and simply won’t meet the needs of the construction industry.